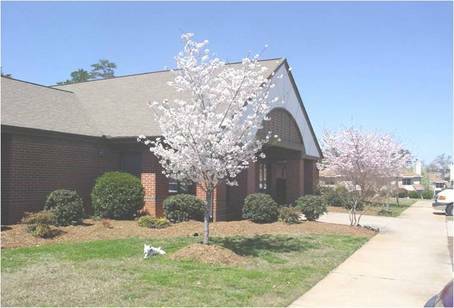 McKinney House is owned by Mental Health Association of Greenville County, Housing Corporation and the housing support services are provided by Mental Health America of Greenville County (MHAGC). McKinney House Group Home was built in Mauldin for deaf individuals with mental illness who are clients of the Department of Mental Health. This is the only specialized housing in SC addressing the needs of this population. 10 individuals are able to reside at McKinney House at any one time. Individuals with multiple disabilities (deaf, blind, mental illness, physical disabilities) are able to live long-term in community setting rather than long-term hospitalization. For more information about McKinney House services contact McKinney House staff at 864-297-5044.